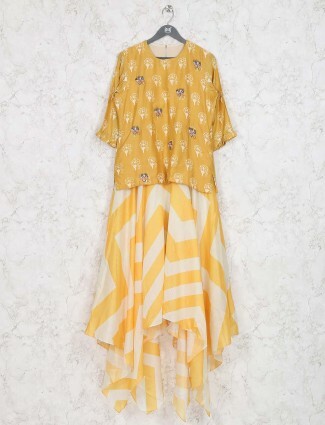 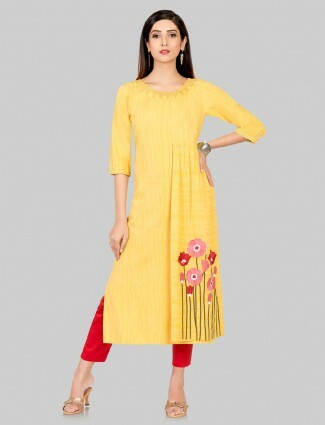 You look dashing by wearing this yellow hue printed long kurti. 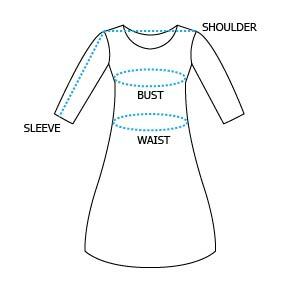 Featuring chinese neck and quarter sleeves design. 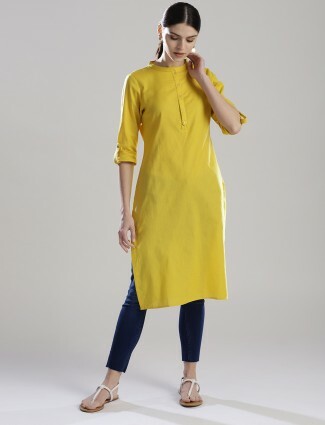 Ideal for casual wear.